Certified Organic seeds, Heirloom, Non-GMO, Hybrid… What does it all mean? 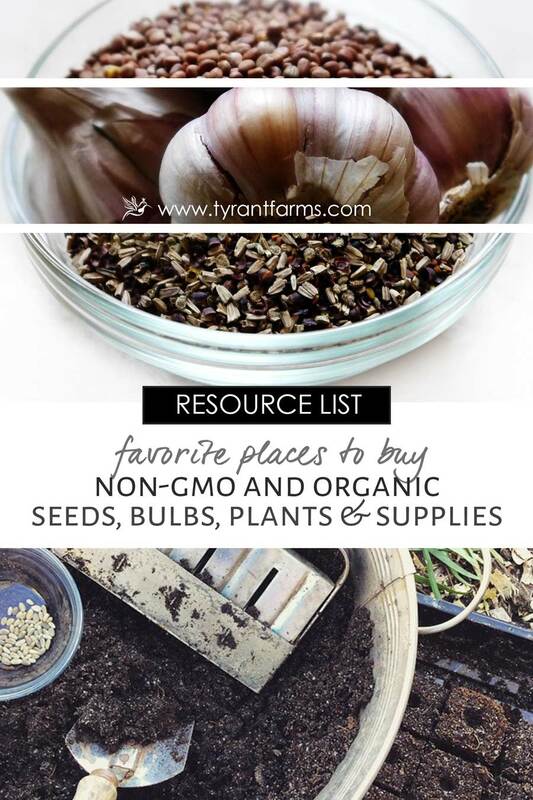 We’ll help you understand the jargon and provide a list of recommended seed and nursery companies we use at Tyrant Farms. This article was originally published in 2012 and is regularly updated, most recently in February 2019. Make sure to bookmark it in your browser – or better, Pin it to your gardening board(s) on Pinterest – and check back when you begin planning your upcoming seasonal gardens. Some of our favorite seed catalogues, marked up and ready to be ordered from! Thumbing through seed catalogues and putting fluorescent sticky tags next to all of the things we want to grow in the coming season is one of our favorite things to do when the weather is being uncooperative and keeping us cooped up indoors. Back in 2012, GMOs were just starting to become a mainstream word, heirloom seeds were really gaining in popularity, and certified organic seeds weren’t nearly as easy to come by as they are now. Fast forward to today and there still seems to be a great deal of confusion around seed terminology. Definitions are often blurred, with people equating non-GMO to Organic (they’re actually quite different), hybrids to GMOs (also not the same thing), and there’s a general fearfulness about GMO seeds and genetic contamination. the second section provides you with a helpful list of recommended seed and plant providers that we use and recommend for your garden, homestead, or small farm. 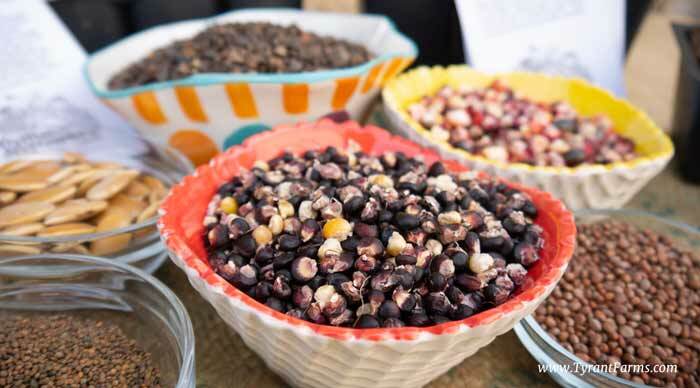 A colorful collection of heirloom organic corn, pumpkin, radish, mustard and buckwheat seed. I. Seed terminology and definitions: GMO, heirloom, hybrid, organic… what does it all mean? 1. What are Certified Organic seeds? Certified Organic seeds are grown without use of harmful synthetic fertilizers or pesticides. Certified Organic seeds must be grown on Certified Organic farms. There are standardized international criteria for being certified organic whether you’re in the United States or Bangladesh. That way, you know a Certified Organic papaya was produced using similar growing methods no matter where in the world it came from or no matter where in the world you happen to be when you buy it. Each country has its own broad governing body to oversee organic standards. In Canada, that’s the Canadian Food Inspection Agency (CFIA). In the United States, that’s the USDA, hence the USDA Certified Organic labels you see on food, seeds, and other products that falls under the USDA’s National Organic Program (NOP). Underneath the USDA-NOP umbrella are independent certifying agencies that do inspections, site visits, etc for any entity/business that wants to be Certified Organic. In our area, the certifying agency is Clemson University’s Department of Plant Industry. Certified Organic seeds can never contain traces of GMOs. Many people know about the array of harmful chemicals used in conventional food production, but they don’t know that conventional seed growers can use more of those chemicals on crops grown for seed, since the plants are not intended to enter the human food supply. 2. What are the benefits of buying Certified Organic garden seeds? According to the Organic Seed Growers and Trade Alliance, the production of conventional seed requires heavier application of chemical pesticides than their food crop counterparts. This is due to the fact that seed crops are generally in the ground longer, and being a non-food crop, the allowable levels of pesticide application are much higher. These pesticides include methyl bromide, endosulfan (both of which are banned in the EU and much of the world), metaldehyde and many other highly toxic chemicals that damage air and water quality, biological diversity, and human health. This means more soil degradation, more water and air pollution, more harm to the farmworkers, more danger to the local communities where the seeds are produced, and ultimately more danger to you, the seed purchaser. Also, if you want to have an organic garden, starting with organic seeds is a great way to improve your success. As it turns out, cutting edge plant epigenetic research has shown that parent plants pass along information to their offspring (via the epigenome) that help the new plants grow better under organic growing conditions. Thus, plants grown from organic seeds are more likely to have stronger immune systems, a heightened ability to fend off pest insects, and produce strong root systems. 3. What are open-pollinated seeds? Open-pollinated seeds will produce plants whose own seeds will grow “true” to the parent, e.g. producing the same variety year after year. Open-pollinated seeds are genetically stabilized. There are new open-pollinated seed varieties created by seed breeders every year, and there are also older open-pollinated seeds created by previous generations of gardeners and farmers (see “heirloom seeds” below). Open-pollinated seeds can still be cross-pollinated by other plants in the same plant family. For instance, if you grow three varieties of heirloom corn in the same garden who all reach sexual maturity at the same time, the resulting corn seeds will likely produce hybrid offspring of all three varieties. 4. What are heirloom seeds? Heirloom seeds are open-pollinated seeds that were genetically stabilized in the past. There’s no standard age requirement to be considered an heirloom seed, just as there’s no absolute age requirement for a piece of furniture to be considered an antique. Beautiful heirloom bean seeds saved from organically grown plants at Tyrant Farms. Beans tend to self-pollinate before their flowers have fully opened, so they’re fairly easy to save seed from each year, even if you grow multiple varieties close together. 5. What are landrace seeds? Landrace seeds are similar to heirloom seeds. Landrace seeds are ancient, open-pollinated strains adapted for specific climates, soil conditions, or bioregions by specific ethnic groups or cultures. Often landrace varieties trace their origins to the dawn of agriculture in their particular geographical region. 6. What is the difference between organic and heirloom seeds? Certified Organic seeds were grown on Certified Organic farms regulated by international and national standards. These operations have been subject to independent inspection by certifying agencies to help guarantee compliance. There’s no governing body or standardized requirements for growing heirloom seeds. Heirloom seeds can be produced by an organic farm or a conventional farm. A flat of certified organic seeds getting sun and growing healthy at TyrantFarms. 7. What’s the difference between Certified Organic seeds and Non-GMO Project seeds? Non-GMO does not mean the seeds were grown organically. As far as the genetics of the seeds… Since we have a certified organic seed company, we put this question to our Clemson University certifying agent a few years back. 8. What is patented seed (PVP)? Can patented seed be organic? Any original seed or plant variety can be patented under a Plant Variety Protection (PVP) application. That means new varieties of organic, hybrid, or GMO seeds can be patented by the breeder. 9. What are OSSI seeds? In the computer software world, there’s open-source software, wherein the source code is free and open to everyone to use and improve. Then there’s closed-source software, which is proprietary software whose source code is only available to those who pay for it or have licensing agreements. OSSI (Open Source Seed Initiative) is like open source software for farmers, gardeners, plant breeders, universities, and researchers. A farmer who successful breeds their own variety of open-pollinated purple sweet corn could patent it. Or they could pledge it to OSSI making it free and public for anyone who wants to study it, breed it, or improve it. 10. What are biodynamic seeds? Biodynamic farming came about in the 1920s, and is similar to organic farming in that no synthetic fertilizers or pesticides are used. There’s also a strong focus on the relationship between farm animals, soil health, plant health, and human health — all good things. Frankly, we’ve been turned off by some of the biodynamic approaches we’ve seen because they didn’t seem scientifically sound. For instance, one farmer we saw on a video was burying a ram’s horn in his field in the hopes that its power would fend off pest insects. Now, there may as yet be some unknown reason why this method of pest control would work, but until there’s research or a sensible causal explanation to support such a practice, we’ll remain skeptics. 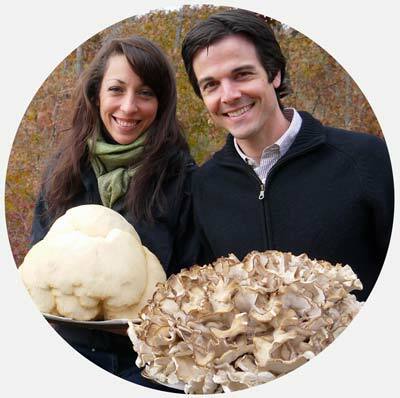 Biodynamic seeds are just what they sound like: seeds grown on a biodynamic farm. Here’s a hybrid pumpkin/winter squash our bees made for us at Tyrant Farms. The flavor is fantastic and the colors and warty texture are absolutely gorgeous. 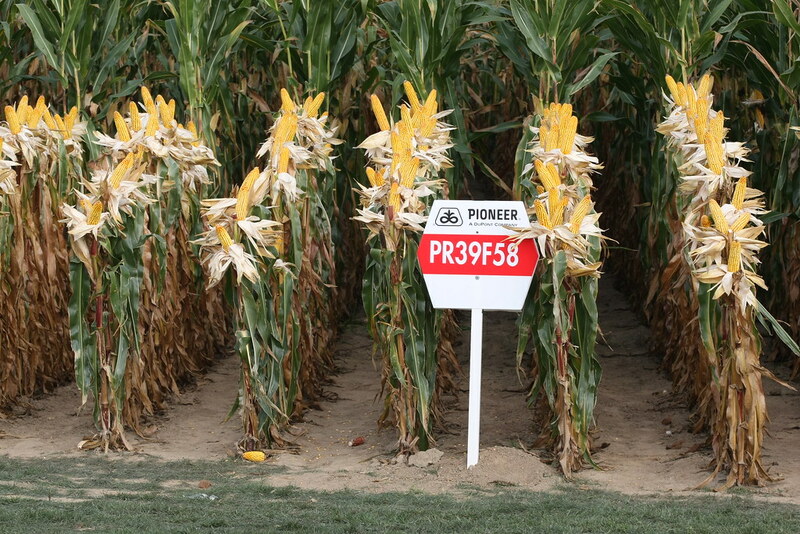 We’re now trying to genetically stabilize this new hybrid variety over successive generations. If successful, we’ll have our own original open-pollinated variety in a few years, and our own heirloom in another 50 years. 11. What are hybrid seeds? Can hybrid seeds reproduce? Hybrid seeds are the result of cross-pollinating two genetically related parent plants to produce offspring with certain desirable traits (larger size, unique color, larger yields, etc). 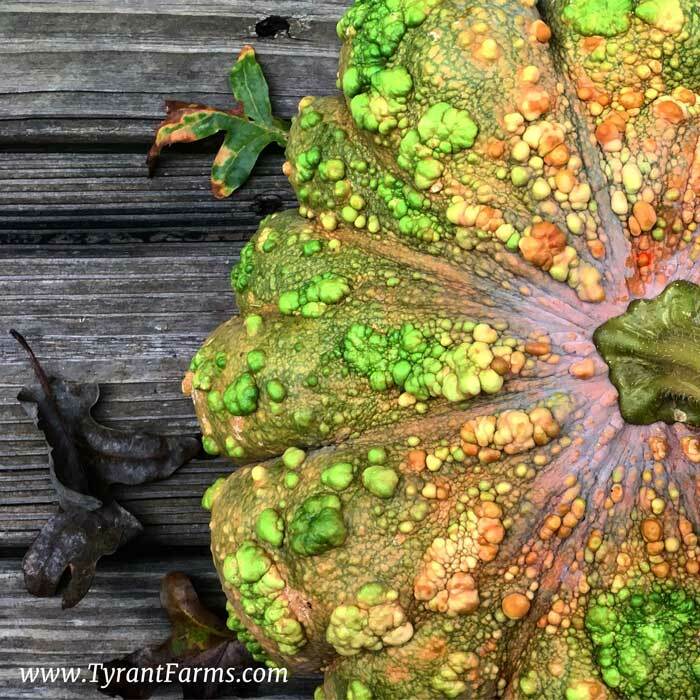 Gardeners often accidentally create hybrid seeds; see pumpkin image above. For instance, a bee might pollinate flowers from two related but genetically distinct pumpkin varieties in your garden. The hybrid seeds from those plants will produce something similar to the original pumpkin plants, but the exact traits of the offspring are unknown and can vary greatly by seed. When you buy hybrid seeds, all the seeds will produce nearly identical plants. That’s because they’re F1 “controlled hybrids,” produced by crossing two inbred strains that will produce predictable genetic effects on the offspring. As with your own garden-grown hybrids, if you saved seeds from your F1 hybrid plants you grow from store bought seeds, the traits of the resulting plants (F2) will be unpredictable. That’s why gardeners and farmers using hybrid seeds have to buy new F1 hybrid seeds each year. 12. Can a hybrid become open-pollinated or an heirloom? Yes! Over multiple generations of breeding work, hybrids can be genetically stabilized to the point that they become open-pollinated seeds that can produce genetically predictable offspring. Once they’re old enough, they might even be considered heirloom seeds. F1 hybrid seeds have predictable traits/gene expression, but a very small percentage won’t quite do what’s expected. Case in point: this is a tray of red Napa cabbage. Can you spot the oddball? 13. What is the difference between heirloom and open-pollinated seeds? Heirloom seeds are all open-pollinated but not every open-pollinated seed variety is an heirloom. The difference? Age. Heirloom seeds are simply older, often culturally/historically significant varieties of open-pollinated seeds. 14. What is the difference between hybrid and heirloom? Hybrid seeds are new, cross-bred varieties of seeds that are not open-pollinated, so they’ll produce genetically dissimilar offspring. Heirloom seeds are older, open-pollinated varieties that will produce offspring genetically similar to the parent plants (if they don’t get cross-pollinated). 15. Are heirloom seeds better? What are the benefits of heirloom seeds? Modern hybrids tend to produce larger yields than heirloom or open-pollinated varieties due to “hybrid vigor” and other factors. Preserve our genetic library – Imagine a library filled with books. The “classics” are equivalent to heirloom seeds. They’re the foundation of the genetic material underpinning every agricultural plant in existence today. If we lose our heirloom seeds, we lose our history as well as important genetic information that could give rise to new seed varieties. 16. What is treated seed? Can treated seed be organic? Treated seeds are seeds coated with certain types of pesticide such as fungicides or insecticides like neonicotinoids. The intent of seed treatments is to protect the plants during emergence and to reduce the need for pesticides later in the growth cycle. Here we should point out that neonicotinoids are a systemic insecticide that over 800 peer-reviewed studies have shown can kill bees and other wildlife even when used as recommended by the manufacturers. 17. What are GMO seeds? 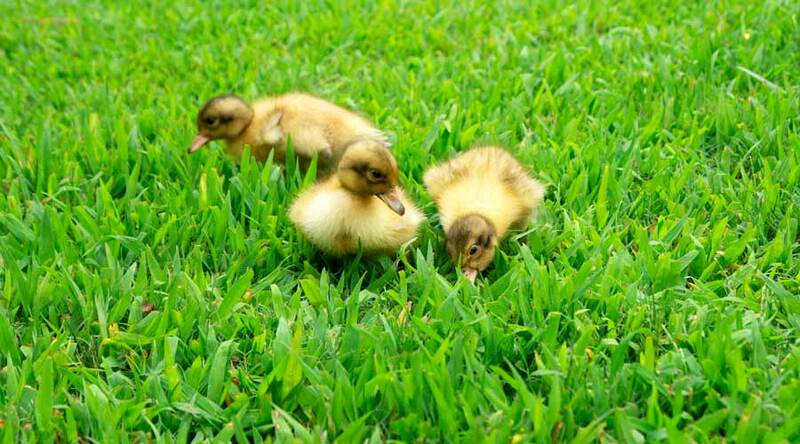 Can I buy them? GMO seeds are genetically modified seeds, aka GE seeds (genetically engineered seeds). Yes, every bred plant in existence has technically had many of its genes modified or engineered by humans. The difference is GMOs are engineered in a lab using technologies like CRISPR, wherein specific genes are added, removed, have their expression silenced, etc. It’s important to note that you, the home gardener, can not buy GMO seed. GMO seeds are only commercially available to farmers. The breeders of GE corn aren’t trying to cleverly slip you seed from their Round-up Ready SV9813SC Silver Corn in those packets of Silver Queen you just bought at Home Depot. GMOs are very expensive to produce (from an R&D perspective). They also require signing licensing agreements, and are often part of a technology bundle that includes patented pesticides that the GMO plants are resistant to. We always try to get USDA Certified Organic seeds. We prefer heirloom and open-pollinated seeds, but have no problem trying new hybrid varieties (kalettes, people – who can resist those?). Seeds Savers Exchange – A great collection of heirlooms prized by seed savers all over. Another beautiful catalogue. 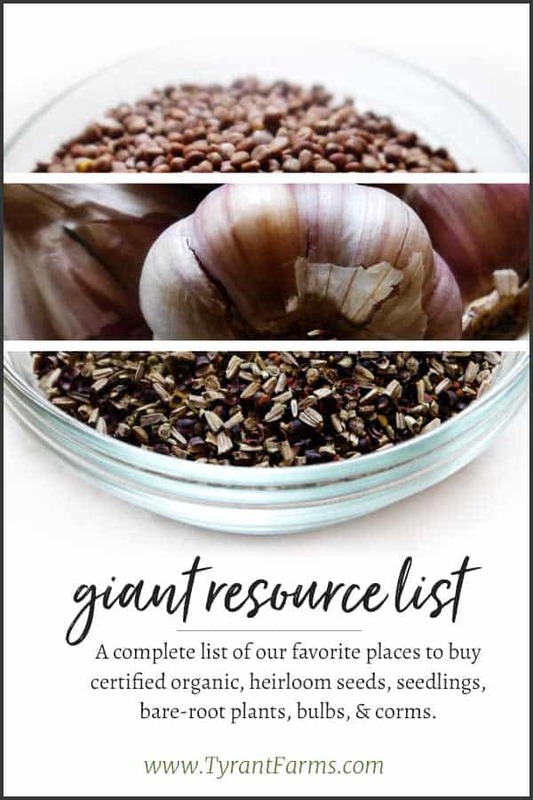 If you’re really serious about growing heirlooms for the purpose of preservation, check out the Seed Savers Garden Seed Inventory 6th Edition, which is a comprehensive inventory of 274 U.S. and Canadian mailorder seed catalogs with varietal descriptions and ordering information for 8,494 standard (non-hybrid) vegetables. 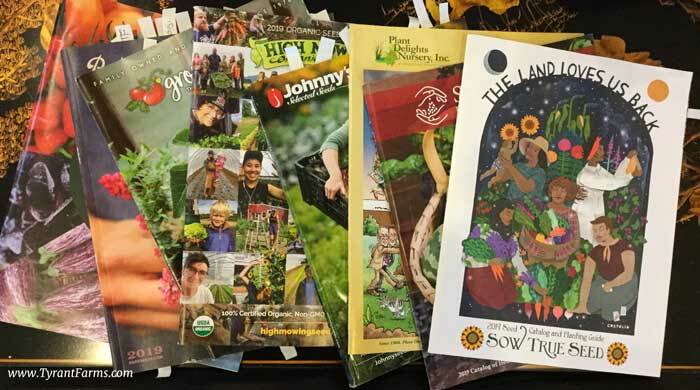 Territorial Seed Company – Awesome catalogue — We’ve primarily bought brassicas and greens for the fall and cucurbits (squash, melons, cukes…) for the summer from them. High Mowing – The originators of the Safe Seed Pledge who exclusively offer Organic seed. They’re one of our main seed suppliers at this point. Uprising Organics – A small seed company out of the pacific northwest, they too exclusively offer organic seeds. A great place to find new and unusual varieties that are often bred for their hardiness and vigor. Adaptive Seed Company – Another small seed company located in the pacific northwest, that also exclusively offer organic seeds. Great breeding program and selection. Wild Garden Seed – Home to plant breeder extraordinaire, Frank Morton, we purchase many of our greens from them. Also check out their pepper selection – it’s wonderful! Sow True Seed Company – An Asheville, NC based seed company, with a nice selection of heirloom & certified organic seeds. We’ve always been very pleased with the vigor of their seed. Botanical Interests – These guys win for hands-down the most educational seed packets we’ve ever seen. The seed selection (heirloom & organics available) and quality are both exactly what you’d expect from a company that goes to such lengths with their packaging — fantastic! Highly recommend for the beginning gardener & more experienced folks alike. Peaceful Valley – Another of our favorite seed resources. While Baker has just seed and a few supplies, these guys are a one-stop shop for seeds (herb, flower, cover crop…), supplies, bulbs, bare-root trees, etc. This is another catalogue that is a resource in and of itself, with helpful graphs and grids to help you pick the best solution (be it fertilizers, wildflowers, cover crop, and so much more). 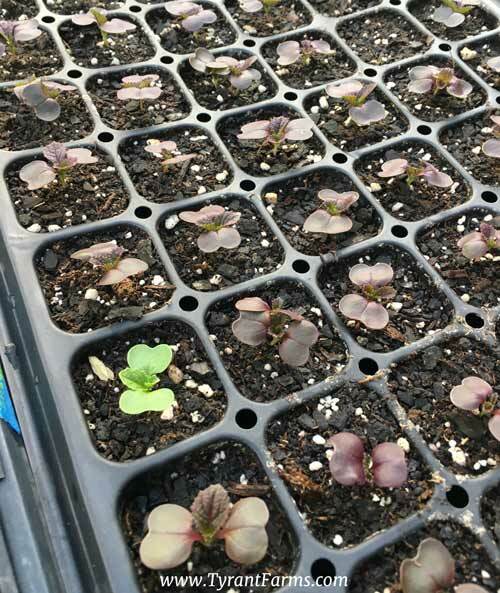 Johnny’s Select Seed – We’ve primarily used them for greens, edible flowers, herbs, and root veggies. They have a very extensive offering of all types of seed (conventional and organic), but can be a bit more expensive for the home gardener. 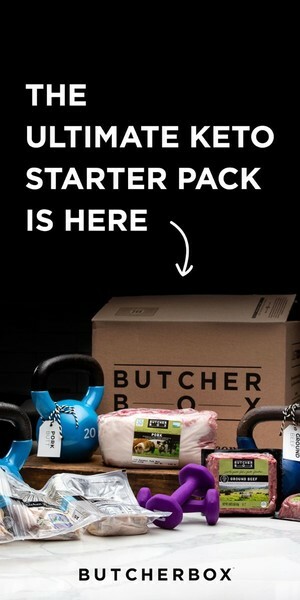 Great resource if you’re buying in bulk. In the past few years, they’ve really stepped up their cut flower game, so if you’re looking to grow a cut flower garden, they’re an awesome place to start. They also have a wonderful selection of products and supplies. Irish Eyes Garden Seed – Family-owned Certified Organic farm, growing much of their seed on their own 275 acres. Very high quality seed. If you need large bulk seed, make sure you check them out – for some seed types (like carrots or spinach), these guys can usually beat most on price. John Scheepers Kitchen Garden Seeds – Another great veggie seed supplier. Highly recommend you check them out. 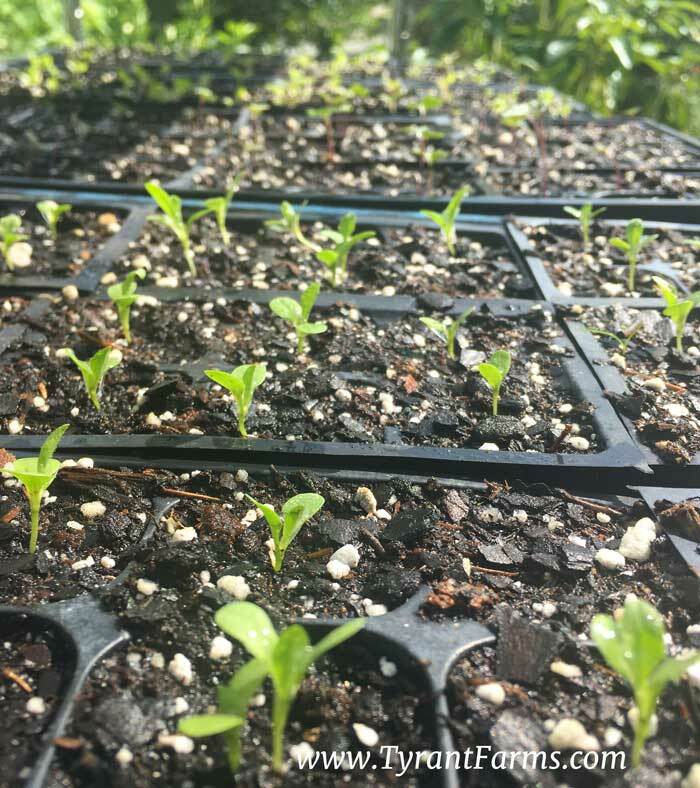 The Natural Gardening Company – The oldest Certified Organic nursery in the country, they carry organic heirloom seeds and seedlings. Seeds of Change – All organic selection. We’ve never ordered from these guys, but have picked up a few packets here and there. Baker Creek – Tons of heirlooms from all over the world — in some cases, varieties that you can’t find anywhere else. Their catalogue is just gorgeous; it’s really more like a magazine. Tomato Growers – We bought many of our eggplants and peppers from these guys in 2011 (and replanted in 2012) and again in 2013. Amazing variety (probably the best we’ve seen anywhere); many hybrids, which can be good if you have disease-prone soil. Solana Seeds – A seed company out of Quebec with an amazing variety of heirloom and rare veggies. Over 200 varieties of tomato; 95% of our tomatoes in 2011 & 2012 came from Solana. Trade Winds Fruits – A great selection of hard-to-find seeds. We bought our horned melons from these guys when Baker Creek ran out. I’ve also bought some pitcher plant seeds and spices. Kitizawa – Specializes in Asian veggies. Fantastic selection! Horizon Herbs – Certified organic. Amazing selection of hard to find medicinal and culinary herbs; they also sell some veggie seeds and live plants. You can also order Horizon through Peaceful Valley, which we have done to bundle the shipping. I don’t think PV carries the full inventory of Horizon, so make sure you check both places if you’re looking for something special. Beautanicals / Beautanicals New Site – Another fantastic resource for medicinal herbs. All seed is organically grown, bio-dynamically tended, garden hardened and open pollinated. They grow the plants, harvest the seed, clean and winnow, and pack your order ourselves. Australian, so shipping is a bit higher, but I’ve found some really rare/not US approved things. Richters – Huge selection of unusual herbs, but they also sell veggies and flowers. Excellent quality seedlings and live plants. They sell seed as well, but we only have experience with their plants. Shipping from Canada. Highly recommend. Johnny’s Select Seed – Johnny’s is known for very high quality seed, and their flower seed does not disappoint. Floret Flower Farm – A small flower farm in Washington state specializing in unique, uncommon, & heirloom flowers. 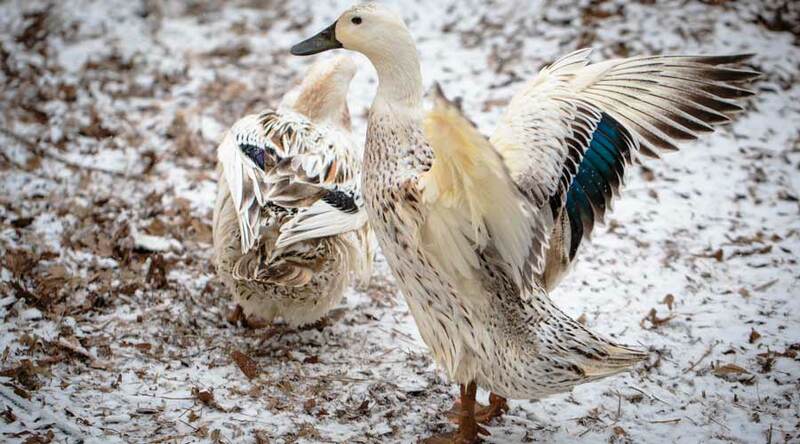 Gorgeous selection, they do a lot of the breeding work themselves. Hurry though – they sell out quickly! Swallowtail Garden Seeds – Beautiful selection of bred flower seed as well as some wildflowers. We originally found them looking for a wider selection of pansy seeds than most seed catalogues offer – they did not disappoint. Botanical Interests – As I said above, these guys win for hands-down the most educational seed packets we’ve ever seen. BUT, they also a wonderful selection of flowers, edible-ornamentals (Chinese lanterns, I’m looking at you!) and interesting multi-use plants like these Corsican Bowl Gourds. Highly recommend for the beginner as well as more experienced gardeners. Wild Garden Seed – Like Johnny’s, they’re also moving into the cut flower market. Frank Morton has begun applying his breeding genius to flower seed and the results are stunning! Whistling Duck Organic Garlic – Since 2016, we’ve exclusively ordered from Whistling Duck and Filaree Garlic Farm because their bulk pricing is great, their garlic is vigorous, and they always have an excellent selection of rare and hard-to-find varieties. 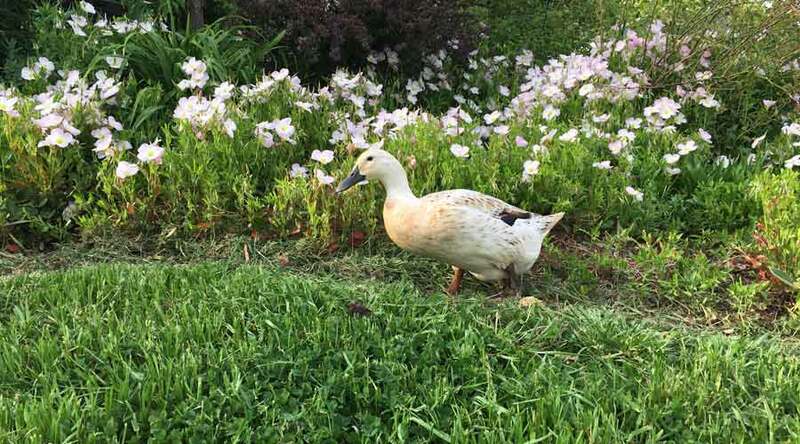 Filaree Organic Garlic Farm – Since 2016, we’ve exclusively ordered from Whistling Duck and Filaree Garlic Farm because their bulk pricing is great, their garlic is vigorous, and they always have an excellent selection of rare and hard-to-find varieties. Irish Eyes Garden Seed – Family-owned Certified Organic farm, growing much of their seed on their own 275 acres. Fantastic selection of potatoes, onions, shallots, and garlic! Peaceful Valley – We’ve ordered garlic bulbs & short-day Onions – good selection of conventional and organic garlic and a pretty nice selection of live onion sets and shallot bulbs. As of 2019, we usually buy our shallots from here. 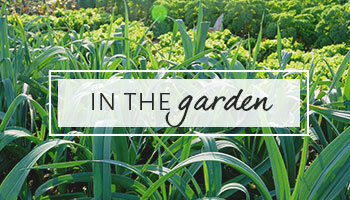 Territorial Seed Company – We’ve ordered both garlic & shallot bulbs – very wide selection of both garlic and shallots. I prefer them for shallots and PV for garlic. The Potato Garden – Great selection of potatoes for all seasons (early/main/late) and fingerlings. Peaceful Valley – I know I’ve mentioned them 3 times now, but we use them for a lot of things. 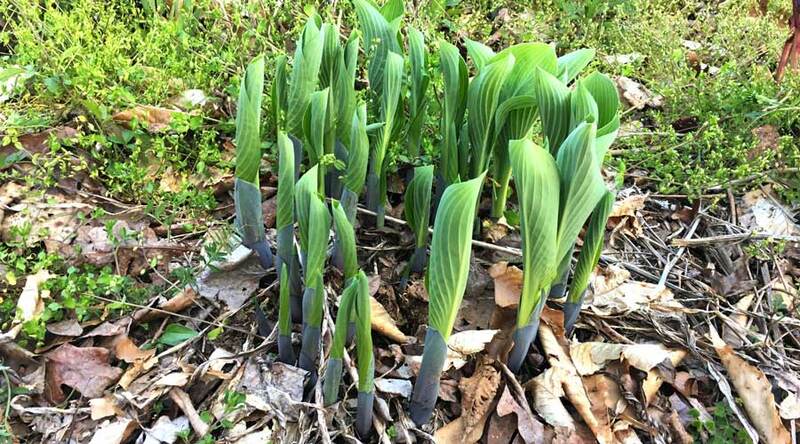 They have tons of bare root trees, berry bushes and seasonal things like rhubarb, horseradish, artichokes, and asparagus. One Green World – Another catalogue with a fantastic selection. They tend to have some more rare things too. We have plans to order a few things from here (like a Yuzu citrus & Pineapple Guava!). Raintree Nursery – Swoon-worthy selection with unusual items. Many of our initial fruit trees & bushes for our edible landscape came from these guys. The list is enormous. Very happy with the quality and condition upon arrival. Four Winds Citrus Growers – Excellent selection of citrus – we’ve bought a handful of trees from them and have always been very happy. Hirt’s Gardens – Another seller we’ve been very pleased with. We’ve primarily ordered citrus, but they have a wide selection of edibles and ornamentals. Logees – Fruiting, rare and tropical plants. Most recently we purchased a papaya – very healthy and vigorous. Highly recommend these guys as well. Isons Nursery – A southeastern-based (Brooks, GA) nursery, they’re known for their muscadine grape selection (Having bred and patented over 22 varieties), but have a full offering of fruit, nut, and berry trees/bushes. Also, if you’re after a good baking, eating and cidering apple, we suggest taking a look at the Stayman Winesap. 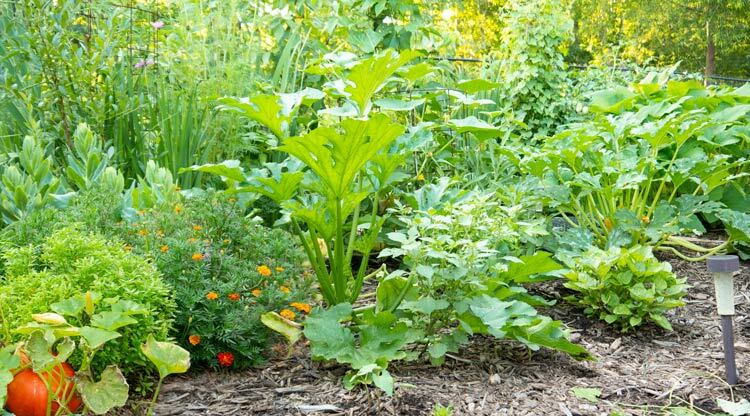 Useful Plants – A permaculture-based nursery specializing in useful, phytonutritional, food, and medicine plants well-adapted to our Southern Appalachian mountains and surrounding bioregions. They do deliver and have weekly drop-off points in Asheville, NC, but rarely ship plants. Since originally writing this post a couple years ago, we’ve realized that buying organic seeds is only the first important step for home gardeners; knowing how to grow them organically and save their seeds are the next steps. That’s why we started the GrowJourney Seeds of the Month club. GrowJourney is a monthly subscription service that discovers new organic, heirloom non-GMO seeds for you, then teaches you how to easily grow them organically in your own garden. 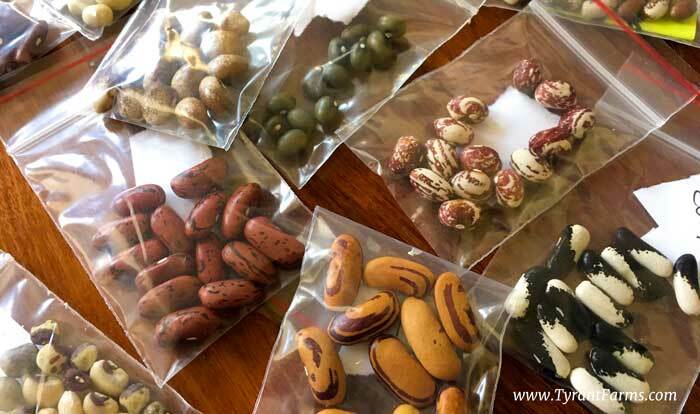 We also teach you how to save seeds from each seed variety we provide. Please consider joining or giving a GrowJourney gift membership to someone you know. Farmtek Growers Supply – Great selection with fantastic prices. If I needs lots of something (seed trays, row cover…) I usually go with them b/c of their close to wholesale pricing. Peaceful Valley – Typically I’ll only use them for fertilizer or tools. Johnny’s Select Seed – Primarily tools. 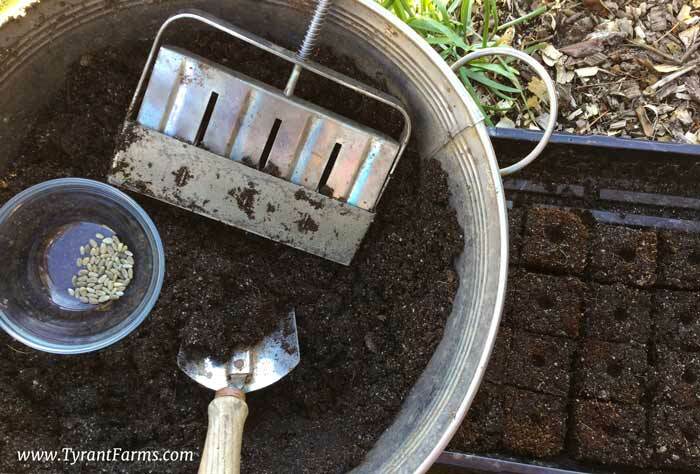 These large Ladbrooke soil blocks are perfect for starting seeds that put down long taproots, like Artichokes. Using soil blocks helps greatly reduce transplant shock. 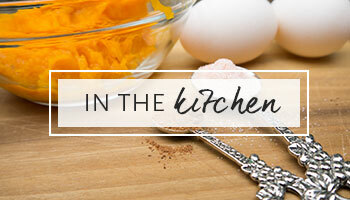 We’d love to hear some of your seed sources! Please let us know if you think we’ve left something off in the comments section below — and be sure to subscribe to Tyrant Farms to stay up to date with what’s happening at Tyrant Farms and get lots of great gardening info to help you Know It or Grow It!